The Simplyhealth Great North Run started in 1981 and is firmly established as the world’s most popular half-marathon. Starting in Newcastle upon Tyne, the 13.1 mile route takes runners through the city centre, across the iconic Tyne Bridge and all the way to South Shields. Sign up now to help improve the lives of everyone affected by epilepsy and for the chance to run on the same roads as your running and celebrity heroes. 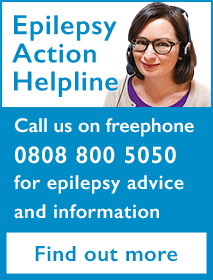 All Epilepsy Action places in the Great North Run are now filled. To be notified when further places become available please register your interest. Simply raise what you can! Dedicated support and encouragement all the way!